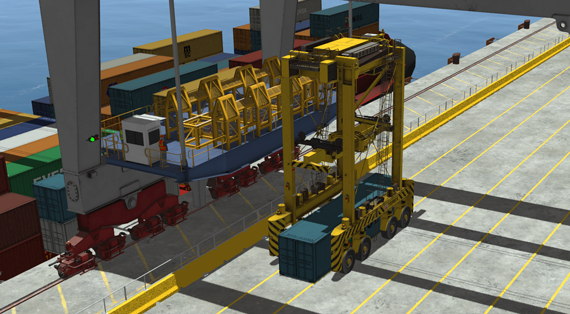 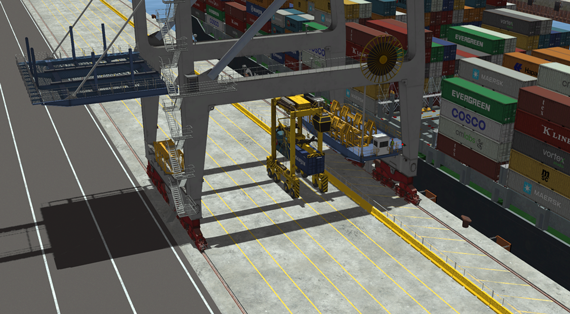 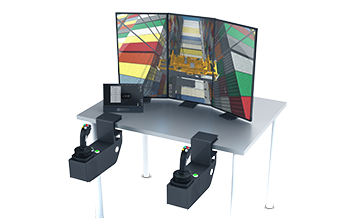 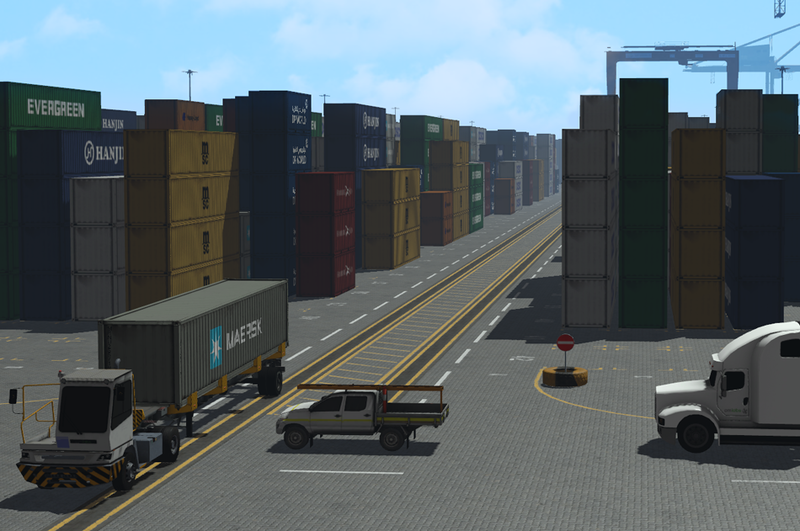 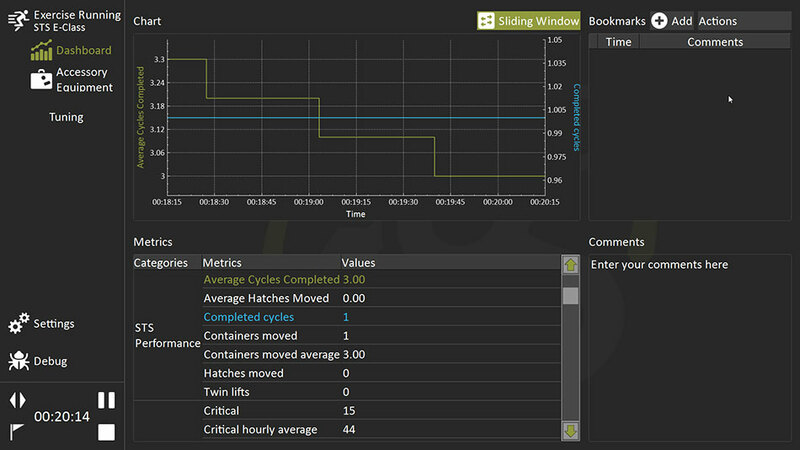 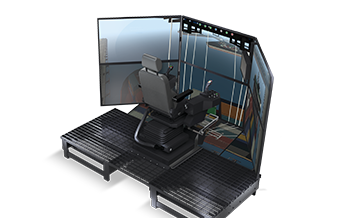 Improve terminal performance and safety with the Vortex straddle carrier simulator. 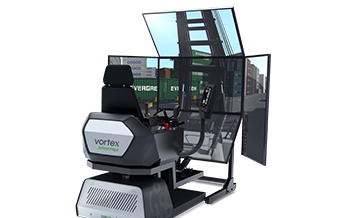 The Vortex straddle carrier simulator lets novices learn how to operate the equipment and get up to speed faster. 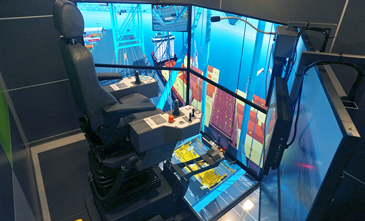 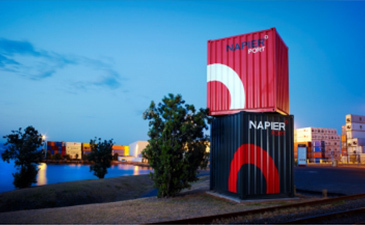 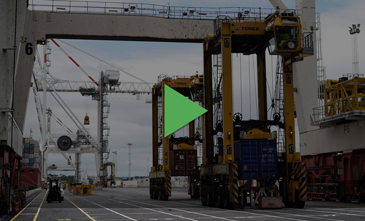 With more hands-on training time, trainees move to the port compromising the safety or efficiency of day-to-day operations.